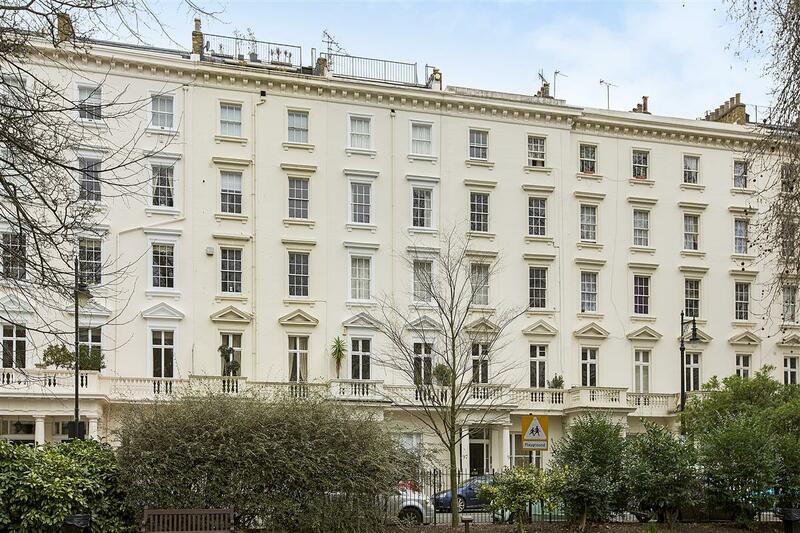 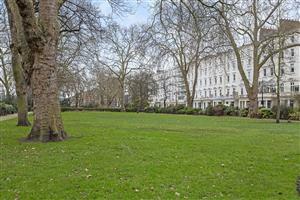 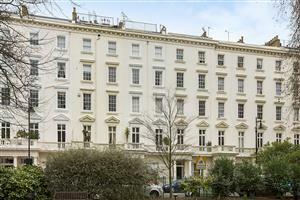 A superb two bedroom flat situated on the second floor of this fabulous stucco fronted building. 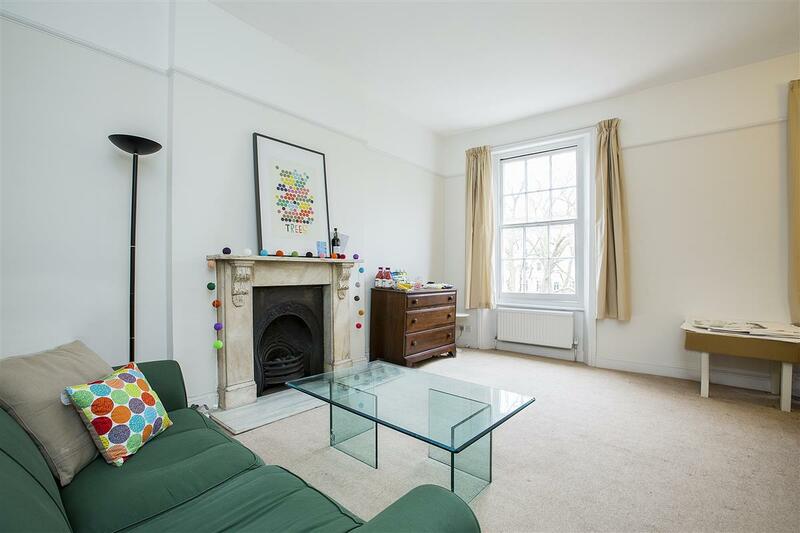 With high ceilings and substantial light, the flat offers substantial living space throughout. 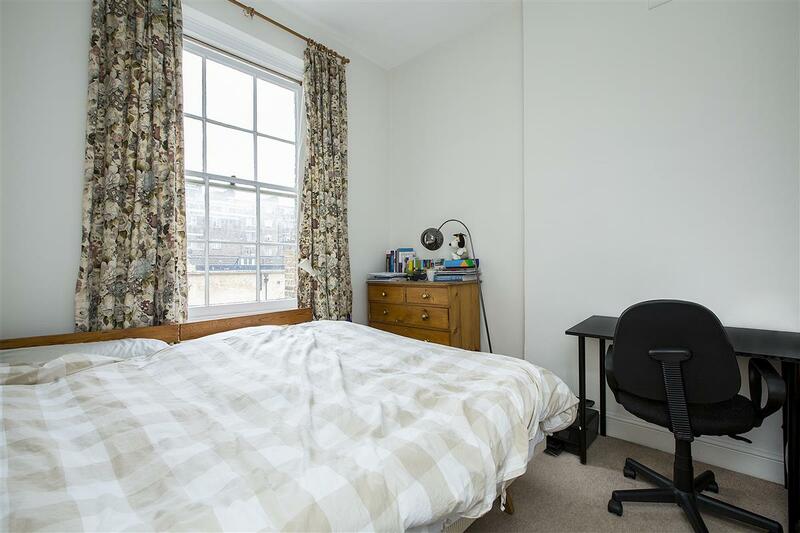 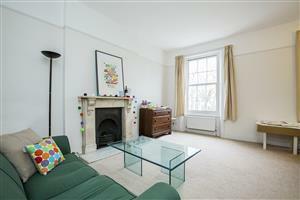 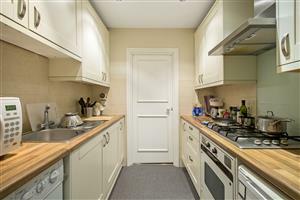 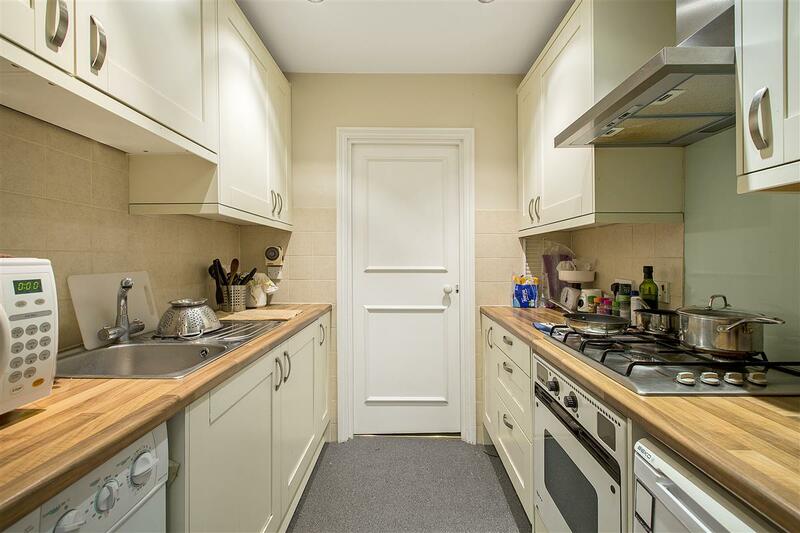 The flat boasts a well sized reception room, added dining space and a separate kitchen. 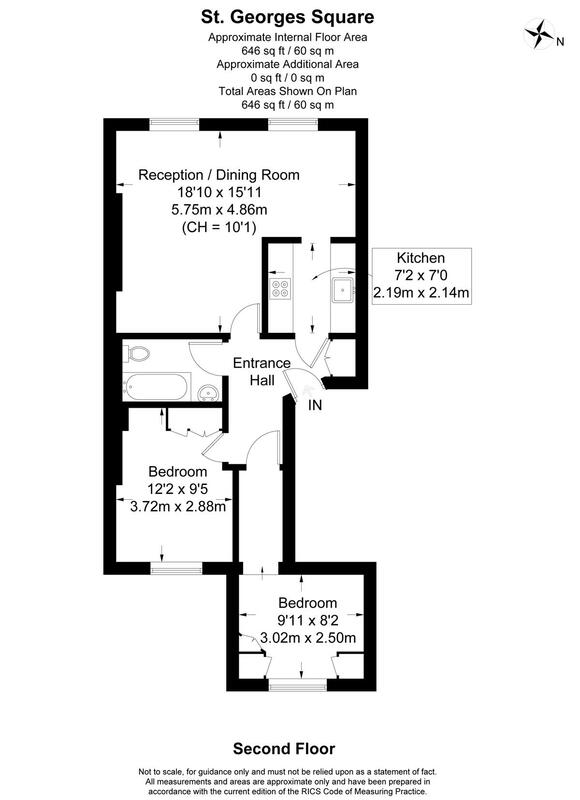 There are also two double bedrooms and a bathroom. 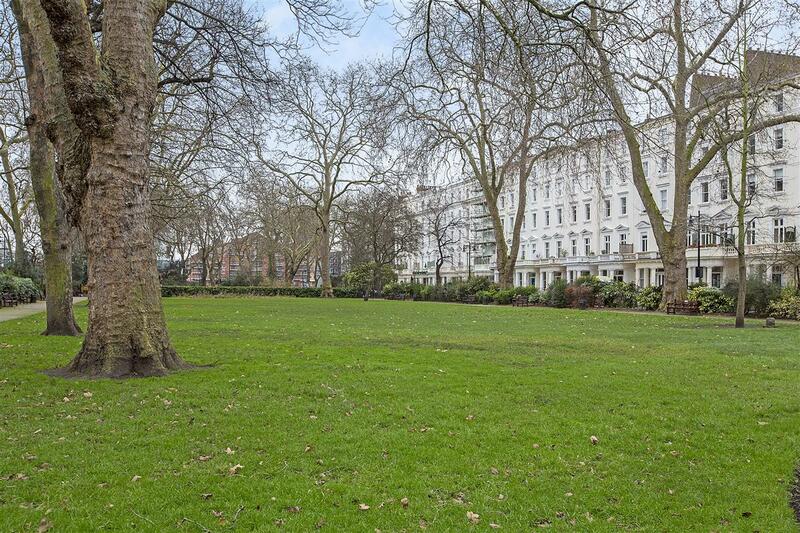 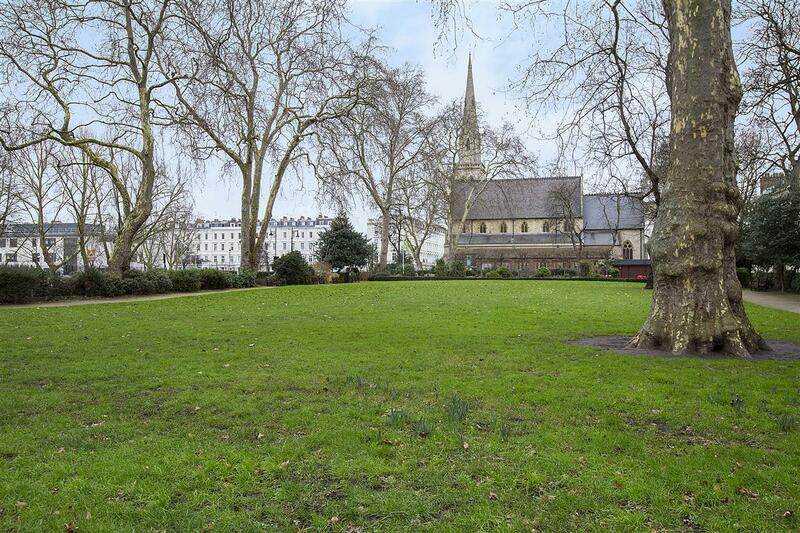 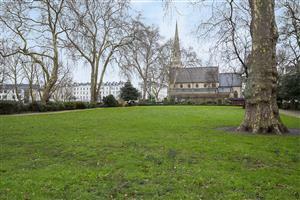 The sought after address of St. George's Square offers fabulous green open spaces and is located only moments away from the River Thames and many local shops and amenities. Pimlico Station provides the closest transport links, and Victoria Mainline Station and Victoria Street is still only walking distance from the property. 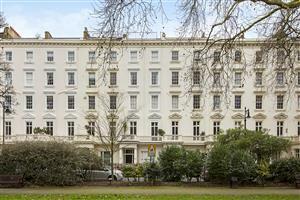 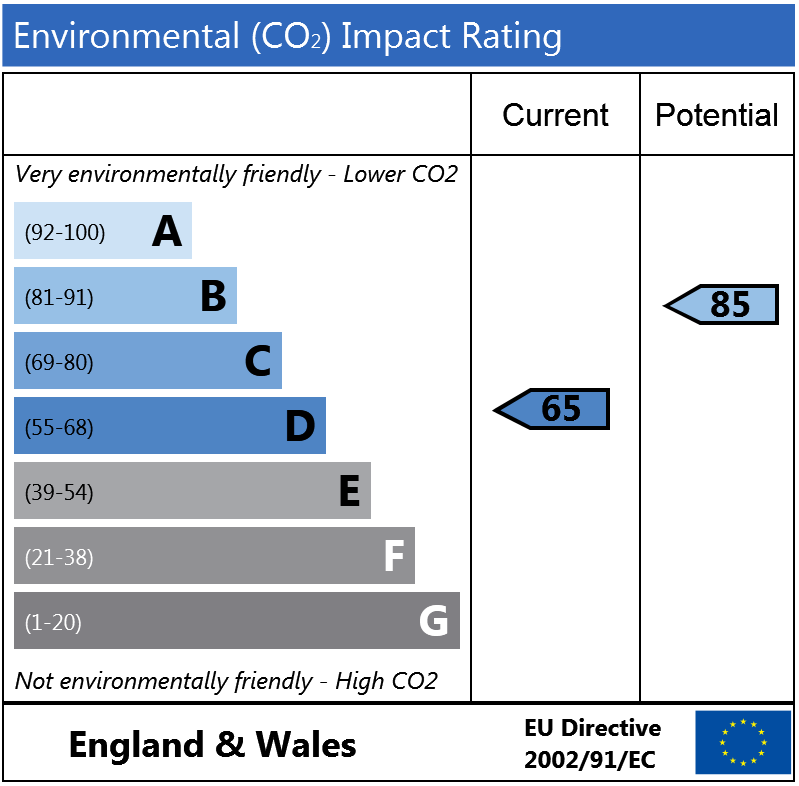 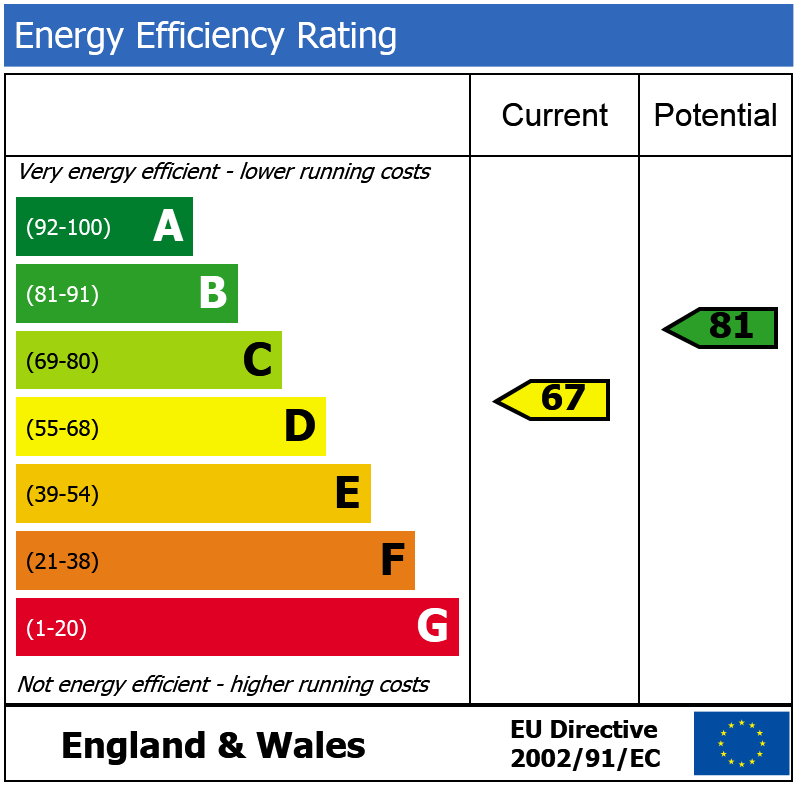 Grosvenor Road, SW1V 290m (3 mins) from Pimlico.